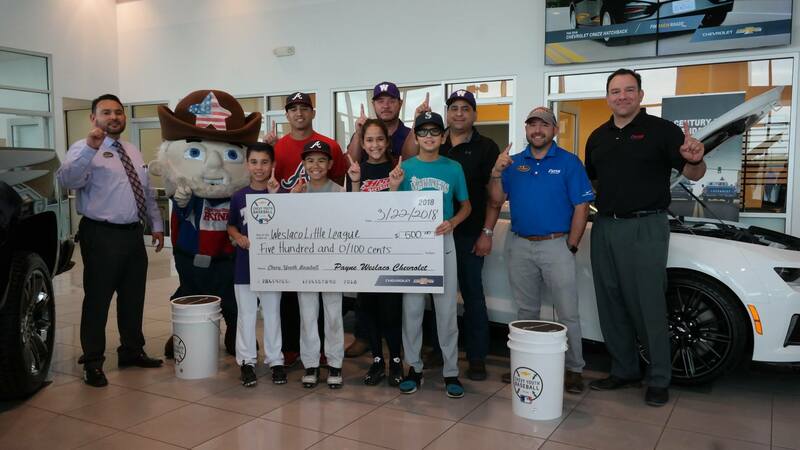 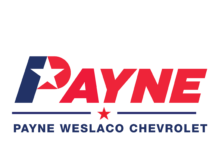 Payne Weslaco Chevrolet made a $500 donation to the Weslaco Little League Thursday. 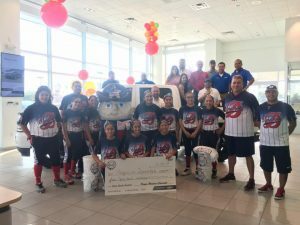 Coupled with brand new baseball gear like t-shirts and batting tee’s, the donation works with the dealerships partnering of the Chevrolet’s Sponsored Youth Sports program. The Chevy Sponsored Youth Sports empowers local youth through the power of play. 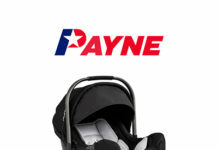 Donations have currently benefitted 12.4 million kids. 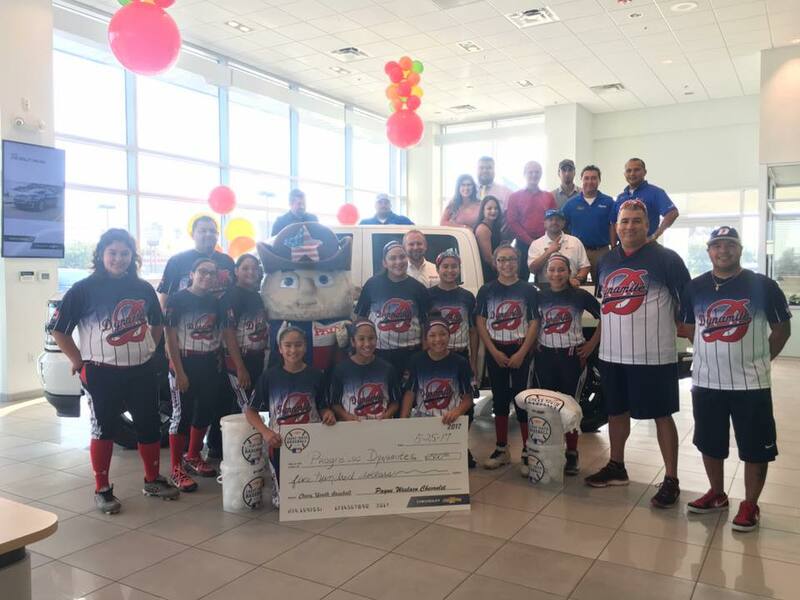 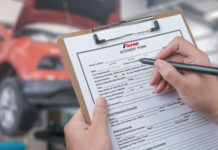 Other teams the dealership has sponsored include local softball and soccer groups such as the Mid-Valley Youth Soccer League and the Progreso Dynamites! 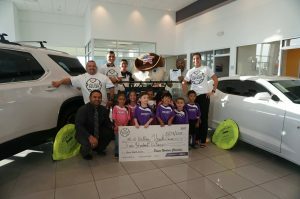 The Mid-Valley Youth Soccer Team! Visit our Facebook page for more photos of the events! 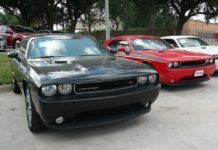 Next articleThe 2018 Jeep Wrangler JL Has Arrived!